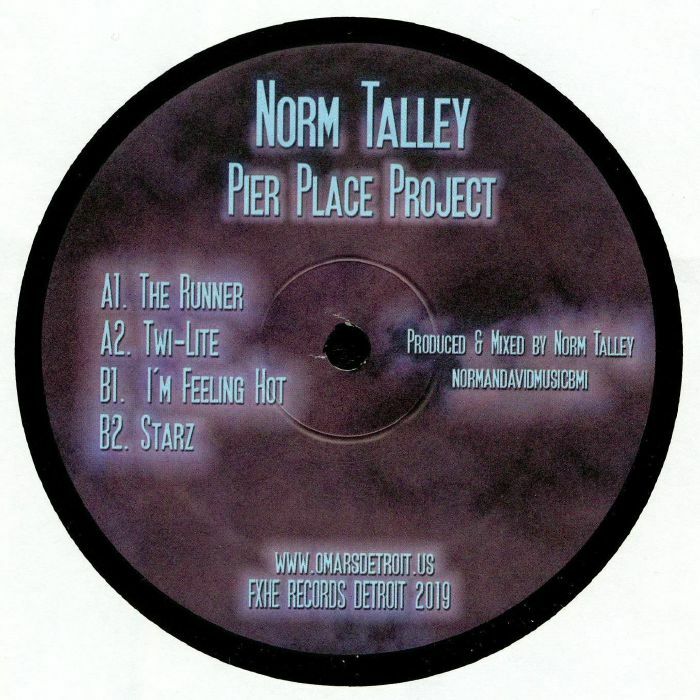 With this four-track EP, Alex 'Omar' Smith welcomes fellow Detroiter Norm Talley back to his FXHE label for the first time since the release of his 2017 debut album "Norm-A-Lize". 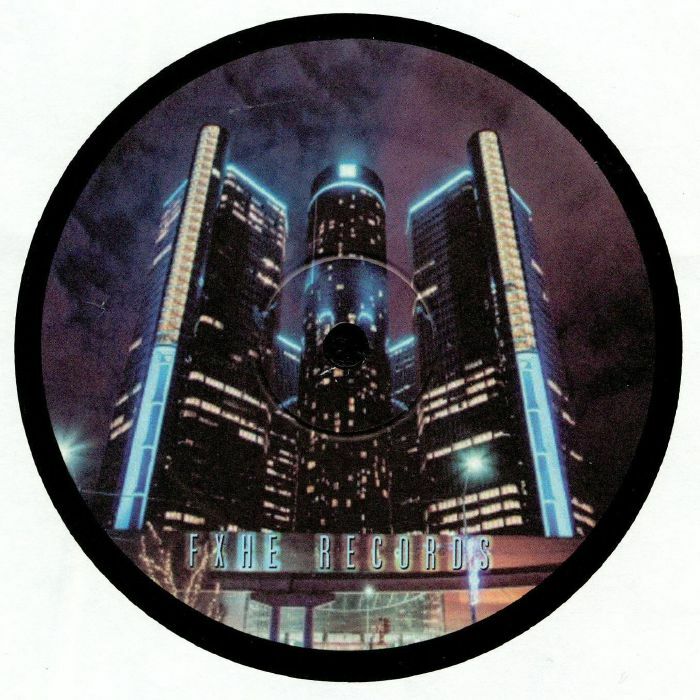 The quality threshold remains high throughout, from the brilliantly bass-heavy Motor City deep house futurism of EP opener "The Runner" - all booming sub, swinging machine drums and looped space synths - to the jazzy deep house bliss of closing cut "Starz". 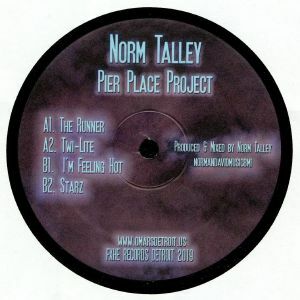 In between you'll find the similarly enjoyable, Theo Parrish-esque jazz-house drums and glassy-eyed musicality of "I'm Feelin' Hot" and the sparse dancefloor dreaminess of "Twi-Lite".